Sweater Weather: Where to get knitted tops? 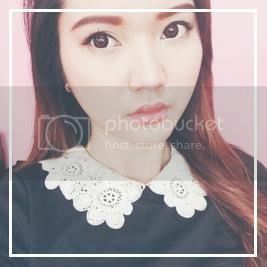 | misskatv.com: Sweater Weather: Where to get knitted tops? 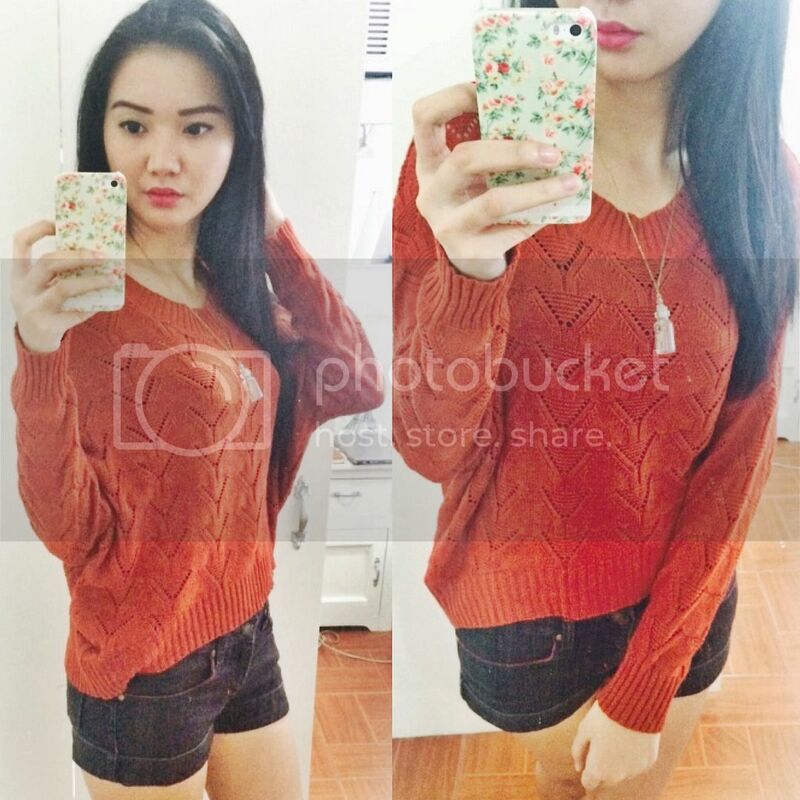 Sweater Weather: Where to get knitted tops? 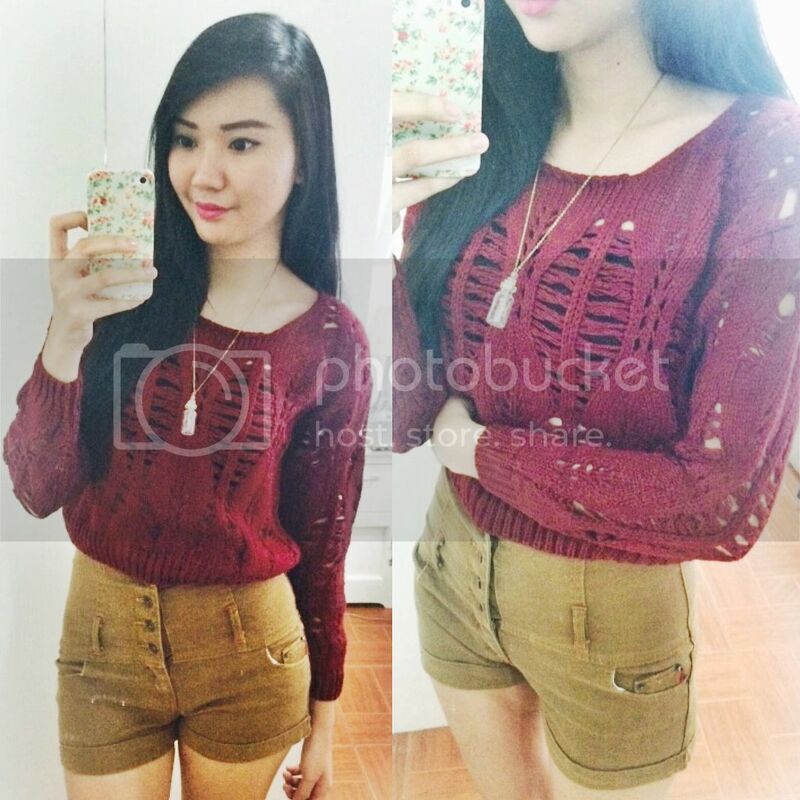 #1: This maroon crop top has this Christmas-y vibe to it. I guess it's because of the color. I wear it with my black inner for some coverage. :) It's perfect to pair with high waist shorts. 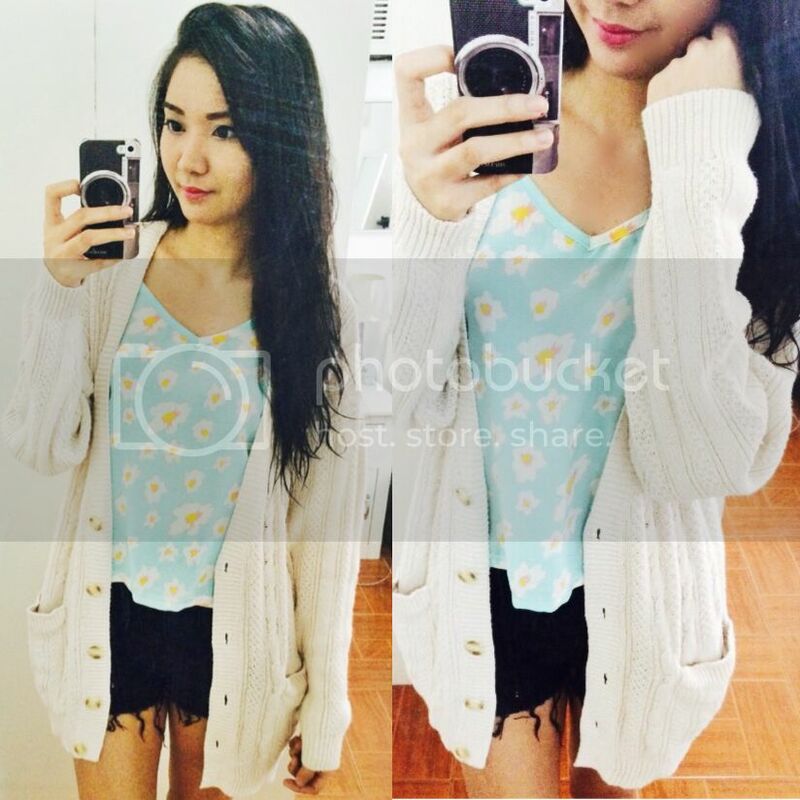 #2: Next is this oversized knitted cardigan and mini mint floral top that gives this fresh style to my overall look. 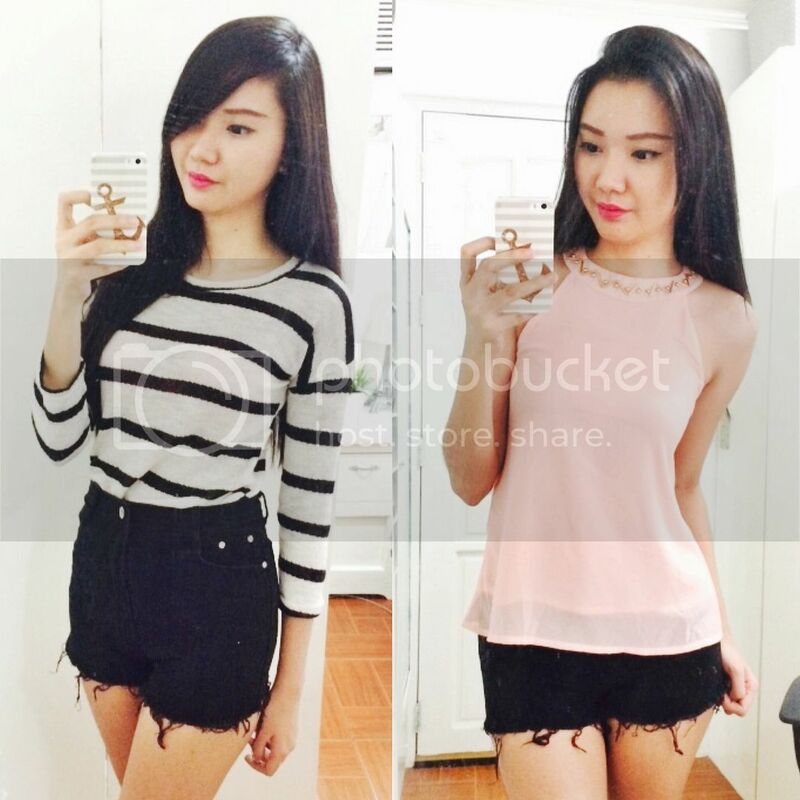 #3: This top is quite similar to the first one but the material is more lighter. It is more loose and perfect for high waist shorts as well. #4: The last and my most favorite of all is this black and white top which I can wear anytime, yes even during summer time. Alright, those are my top 4 knit shops from instragram. Let me know if you like this kind of post so I can try to make a post about my recent online purchases. How about you? Have you tried buying something from an instagram shop? lovin all of the looks Kat. i missed visiting your blog. the knit items look great and wearable especially when it gets really hot in the philippines~ but as for the instagram shops, i haven't bought anything before. maybe i should try sometime! !